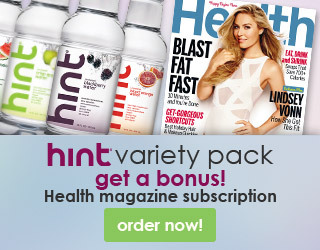 Happy Healthy Home: Happy 4th of July! 4th of July in Tahoe is probably one of the busiest times of year. 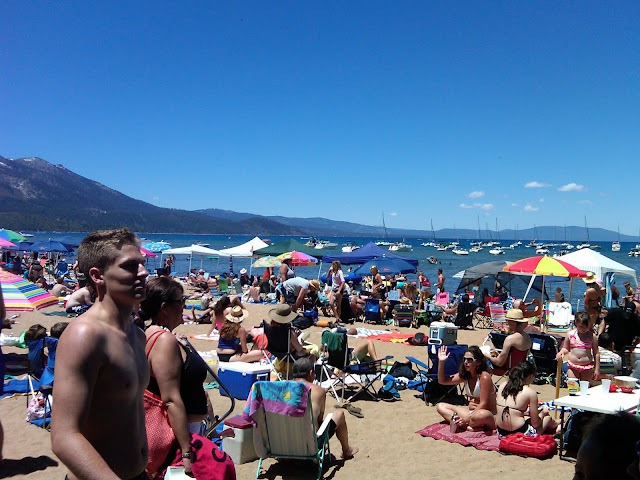 So we parked our cars and hit the street via bikes to enjoyed every bit of what 4th of July in Tahoe has to offer. A few snap shots of the weekend. Beach day and Rum Runners at the Beacon. 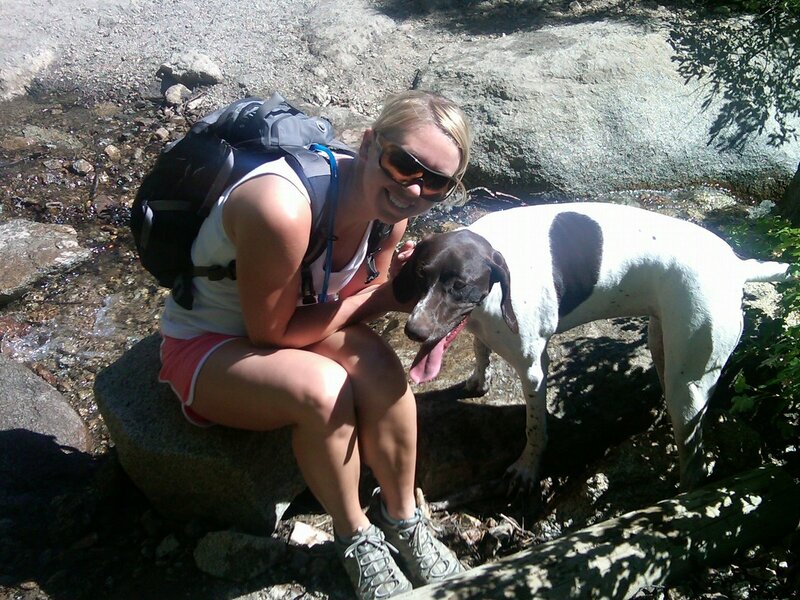 Roxy girl and I hiking. 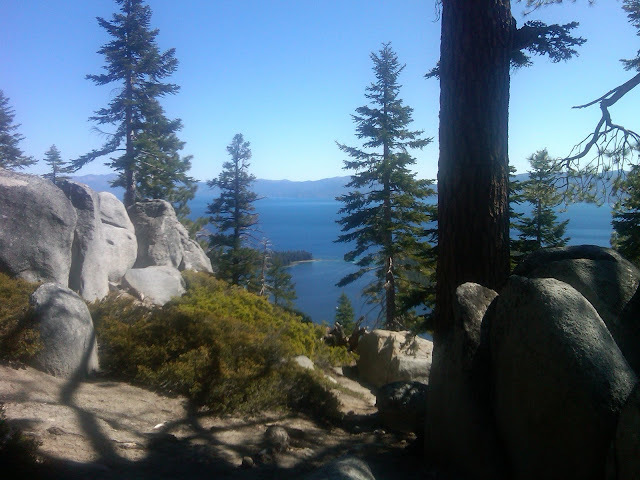 Shot of Emerald Bay from the hike up to Granite Lake.